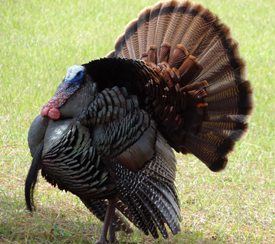 We are chasing the Grand Slam of wild turkeys with Jeff Budz in this week’s episode of The Turkey Hunter. If you are looking to start your first Grand Slam or complete a single season slam, then you can probably pick up a few tips from the man who has 92 of them under his belt. We are talking hunting Osceola’s, Rio Grande’s, Merriam’s, and Eastern’s on public land. 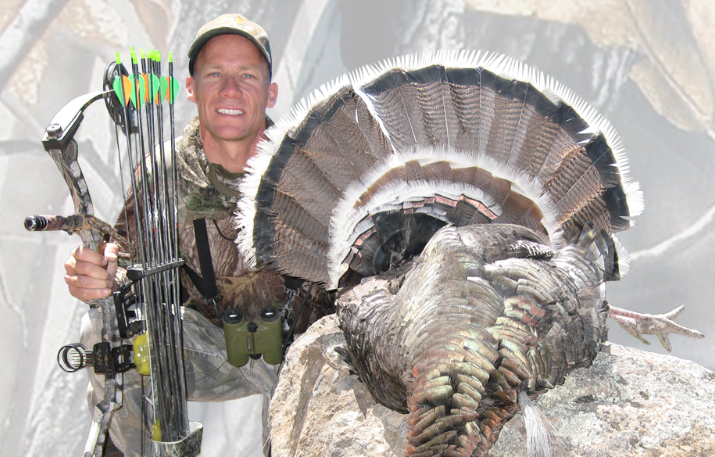 We also discuss traveling with firearms and tackling the Grand Slam on unguided hunts.